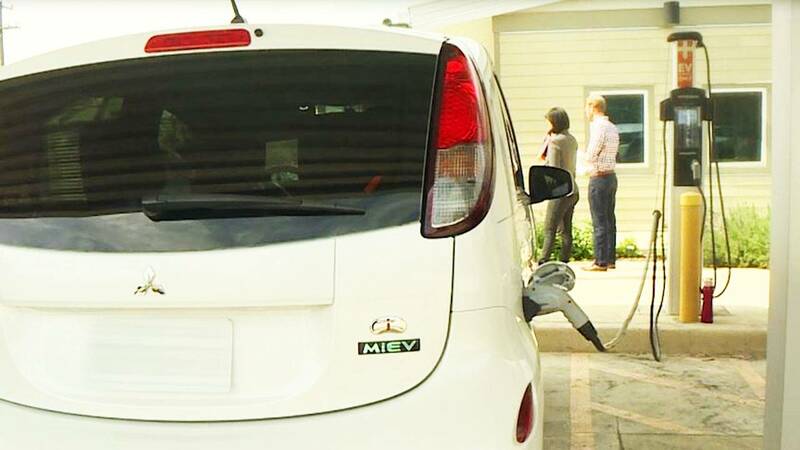 A new study, called “Plugging In: Readying America's Cities for the Arrival of Electric Vehicles,” will include first-of-its-kind policy analysis of best practices from across the United States and internationally, and will help San Antonio transition to electric vehicles as smooth as possible. In this episode of SciTech Now, we take you to the Sinkin Eco Centro at San Antonio College to learn more. Catch this episode of SciTech Now airing Thursday, March 22 at 7:30 p.m. on KLRN.